Pulse oximetry, an atraumatic approach, is used to measure oxygen saturation in vascular system. 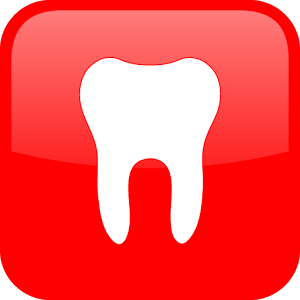 The aim of this study was to investigate the use of pulse oximetry to evaluate pulp vitality status in immature permanent teeth. Methods and materials: The study was conducted on 329 maxillary central and lateral incisors in children. 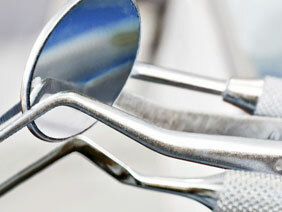 The negative control group consisted of 10 root filled teeth. Systemic oxygen saturation was first measured on the thumb. Oxygen saturation values of the teeth were then evaluated. The correlation between oxygen saturation measurement obtained from finger and tooth, and the correlation between oxygen saturation values and stage of root development were analyzed. A further comparison was made between the teeth with open and closed apex. Results: Mean oxygen values recorded in the patient’s finger were 97%, and mean oxygen values in the maxillary central and lateral incisors were 86% and 83%, respectively. There was a significant negative correlation between the stage of root development and the blood oxygen levels in the patients’ teeth. (P < 0.05) Mean oxygen values in the teeth with open apex were significantly higher than the teeth with closed apex. (P < 0.001). JOA & EL: This is a very interesting study which seems to overcome some of the problems of standard electrometric pulp testing. A follow-up study on actual traumatized teeth should indicate whether this method can indicate the stage of a possible revascularization. This has previously been tested comparing Laster Doppler and electrometric pulp testing where Laser Doppler could indicate successful revascularization significantly sooner than electrometric testing. The authors must be complimented for this fine study.